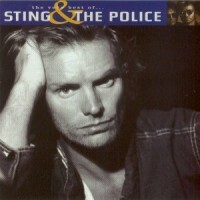 Sting.com > News > The Very Best of Sting & The Police at iTunes for $7.99! Sting fans in the US, can get 'The Very Best Of Sting & The Police' greatest hits album on sale at iTunes for only $7.99. The sale ends Monday, February 28th at 11:59PM/EST. Click here to begin!